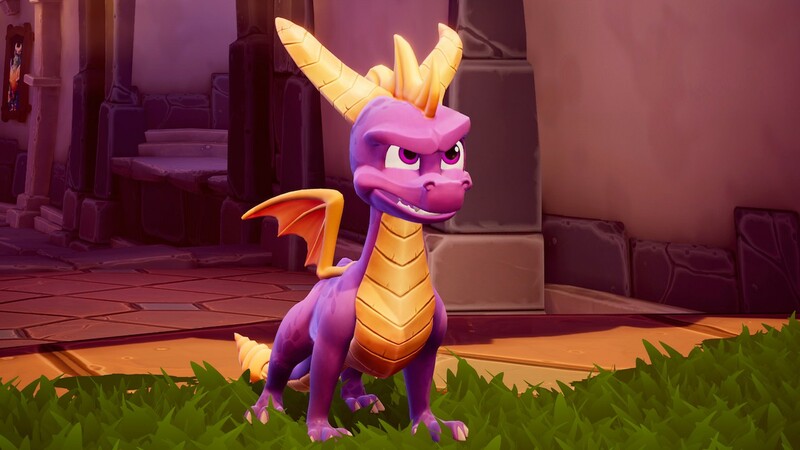 This week in gaming: Spyro Reignited Trilogy gets delayed, Bethesda ups the pressure on Sony for cross-play, EA loses a senior executive, and more! Cai kicked off a busy week with a very important discussion about how the Australian Classification Board’s lack of respect for video games continues to let its consumers down. Nick looked back at Rare’s Perfect Dark, the “spiritual successor” to GoldenEye 007 that was perfect in its own right. Nick played through the first episode of Destination Primus Vita, which set a high standard for what’s to come despite some awkward gameplay and visual elements. Toys for Bob studio head Paul Yan took to the Activision Blog on Thursday to announce the delay, which has come about because “the Trilogy needs more love and care.” The game is now slated for November 13, as opposed to September 21. Yan did, of course, promise that the “extra time [will be] worth the wait”; only said extra time will tell now. The monstrous post on the game’s “developer-supported, community-run subreddit” didn’t detail every change that has been made, instead choosing to focus on some of “the most-discussed topics that also intersect with the game’s design intent”: “Fog of War and Minimap Awareness”; “Tac-Deploy and Spawning”; “Body Armour and Gear”; “Free Cursor UI Navigation”; and “Loadouts in Killcams”. Additionally, the developer has promised to award permanent unlock tokens to anyone who was unable to progress beyond level 34 (the first beta’s level cap) due to a bug, which is a nice touch. It will be interesting to see if Hines’ comments are the straw that breaks the camel’s back for Sony after the immense pressure it has come under since the Fortnite debacle, or whether the platform holder will stick to its guns and let an Elder Scrolls release slip. A Daily Telegraph report exposing a history of racism, sexism and other tasteless “humour” on Alen “ChampChong” Catak and Elliott “Muselk” Watkins’ Twitter and YouTube accounts has seen the ADF cancel a deal that saw the two paid $52,500 to produce content encouraging young people to join the armed forces. As quoted by Kotaku, Defence Minister Marise Payne explained that “the material is offensive and has no place in any relationship with the Australian Defence Force or the Defence organisation,” and claimed that the deal represented a “failure of due diligence”. Although work on the tools is progressing, SeanJ wasn’t comfortable in providing an exact timeframe but did tell Dharker to “assume months at this point.” That’s no consolation to Dharker and their team, who were hoping to release the game on September 7. Only a couple of months after he was promoted to Chief Design Officer, EA made the announcement by sharing an internal note from CEO Andrew Wilson in which he explained that the decision was entirely Söderlund’s. All that we know that this early stage is that Söderlund “will begin a new chapter later this year”; we will be sure to let you know what that is when it happens, and we wish him all the very best. Arriving alongside Operation Grim Sky are British Defender, Morowa “Clash” Evans, and the American Attacker Erik “Maverick” Thorn. Clash’s gameplay style appears to revolve around her Crowd Control Electro Shield, while Maverick looks to be a stealthy, smart Operator who uses a blowtorch to burn holes in metal surfaces and other things. Ubisoft still hasn’t announced a release date for Grim Sky, but we’ll keep our ears to the ground for any further information! 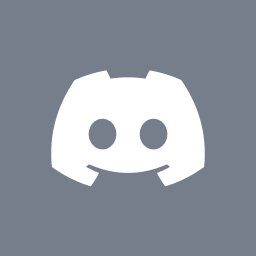 Kotaku’s Ethan Gach noted that the service appears to be a “much more robust” platform than Steam’s existing Community hubs, and allows players to “easily create groups for discussing streams with people you know” rather than forcing them to hang out in the public chat room and hope that their friends would see it. Of course, Valve has kept further information close to its chest, but it did note that it’s “working on updating Steam Broadcasting for the Main Event of The International”; with the main event starting tomorrow, it’s safe to assume that we’ll see this new Steam TV in the next couple of days. This absolutely stunning in-game trailer shows new maps, new weapons and new gameplay footage… Did we mention that it’s absolutely stunning? The collection is heading to Nintendo Switch before the year is out! A conversation between Spidey and J. Jonah Jameson serves as the backdrop for another showcase of the game’s beautiful graphics and gameplay features. El Presidente returns in all his glory in January, with a PS4 and Xbox One release to come later next year. The beautiful cel-shaded visual novel, which takes place in a coffee shop in a “magical modern-day Melbourne, Australia”, was originally slated for release on Windows and Mac in October, but found itself delayed until 2019. A Nintendo Switch version was added, and now it’s also headed to PS4. A free demo is set to be released on Steam some time before the full release. This is looking like a wonderful little game, a puzzle-adventure title that explores the power of friendship in adversity, and it’s sure to get a lot of attention due to Sir Patrick’s involvement. It’s set to be released on Steam, PS4 and Xbox One on October 9.